27. 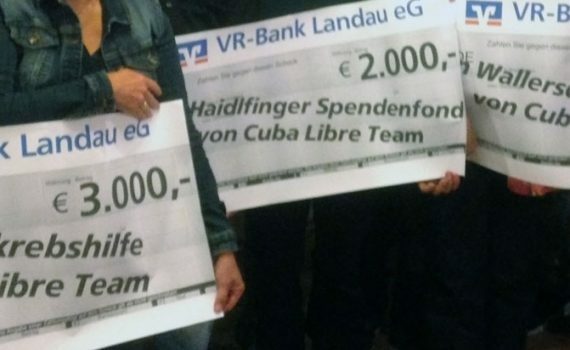 September 2017 – Cuba Libre Team Haidlfing e.V. Cuba Libre Team Haidlfing e.V.